Christmas is truly my favorite time of the year. December brings parties, Christmas, New Year’s Eve, sparkle, and lots of magic! Colton and I had so much fun putting together this shoot. 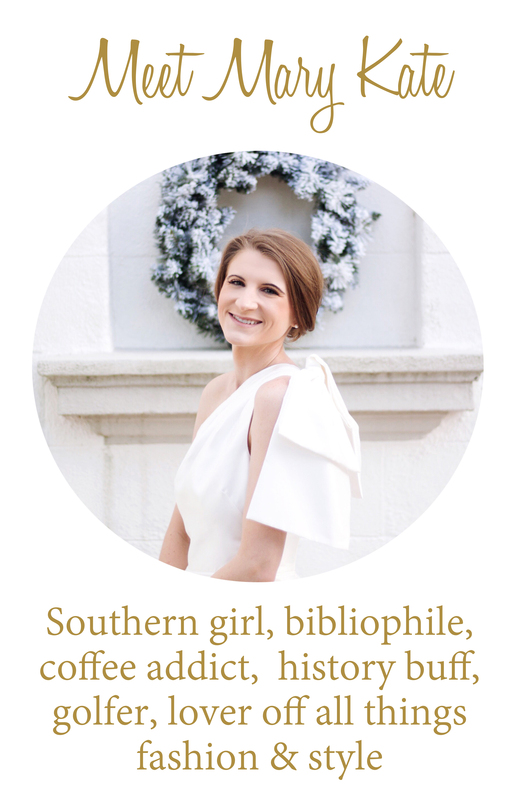 I’m determined to make a winter photoshoot one of our annual holiday traditions, alongside decorating our Christmas tree and attending a performance of The Nutcracker ballet. Colton may be a country boy at heart, but he loves to don his favorite suit for a date night on the town. For my attire, I wanted something special and very extra. As usual. 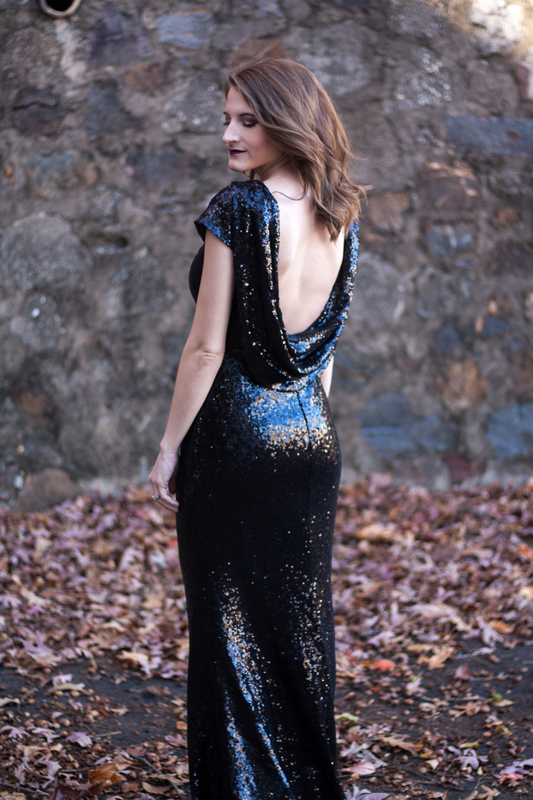 I searched until I found this gorgeous sequin gown with a draped back. I’m absolutely obsessed with it! I paired the dress with a pair of black stilettos adorned with bows. We popped open a bottle of Veuve Cliquot and toasted to the end of an exciting year for both of us. Scroll down to see the details of both of our winter photoshoot looks!